888VoIP, a top distributor of VoIP hardware and software solutions, has recently announced its new partnership with Vodia, a developer of leading-edge software for communications solutions. This partnership will provide 888VoIP Service Provider customers access to innovative IP-PBX technology that will broaden their product portfolio. 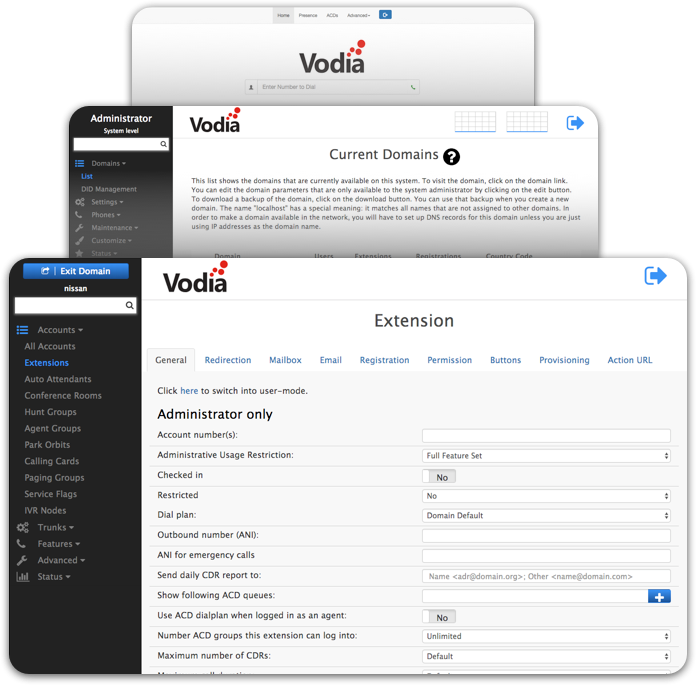 The rich features of the PBX are complemented by Vodia’s progressive administrative control options. Three layers of administrative access enable users to have complete control over the entire platform. 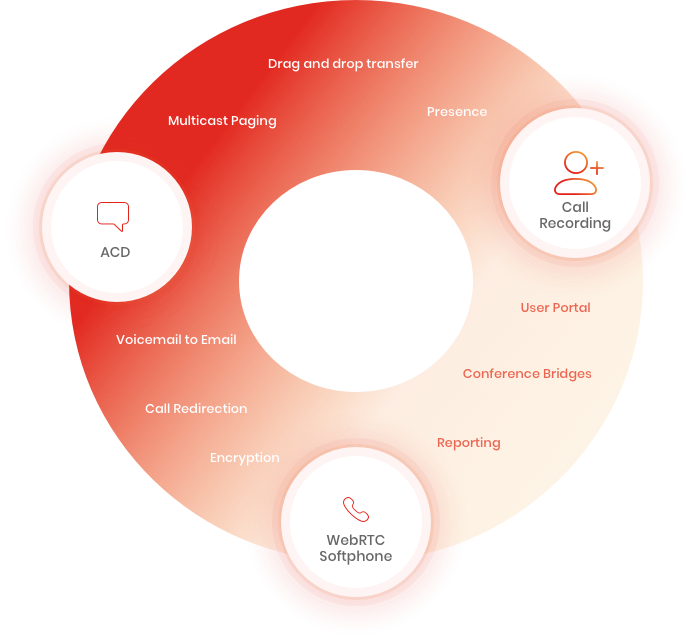 The User Portal allows all users to make and receive calls using the WebRTC, as well as the ability to edit their own preferences for cell phone twinning, voicemail, email notifications, and more. The Domain Admin can control a particular domain (through another portal) and all the settings associated with it. In Administration Mode, a designated administrator has control over the whole system and all domains, plus the ability to edit global settings for things such as trunks and dial plans. With Vodia, users have the freedom to choose and bring their own SIP trunks and desktop phones. You are not locked into one SIP trunk provider and can choose the carrier you want to work with. If the carrier is not yet approved by Vodia, Vodia will work to interop the carrier and ensure that it works cleanly with the PBX. In addition to SIP trunk freedom, users can also choose the desktop phones they love and already use. Vodia makes it easy to use one brand of phone or mix multiple brands on the same system. Many of 888VoIP’s featured solutions, including Yealink, Polycom, and Cisco, are already supported by Vodia. In conjunction with the new Vodia PBX offerings, 888VoIP partners will be able to take advantage of 888VoIP’s immense suite of value-added services through Channel Advantage. The Channel Advantage program addresses all components of full-cycle logistics, including discount pricing, advanced API, provisioning, tracking, shipping, and support. Additionally, partners will have access to other enriching services such as marketing, training & education, and technical support. Partners can leverage 888VoIP’s services and expert team to enhance and propel their business. To learn more about Vodia PBX or to receive a trial license without any financial commitment, contact an 888VoIP Channel Manager at 888-864-7786 or [email protected]. The post Vodia PBX: Now Available Through 888VoIP appeared first on 888VoIP.